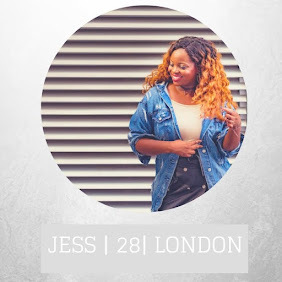 It is officially 1 day until London Fashion week and I am excited as an energizer bunny. 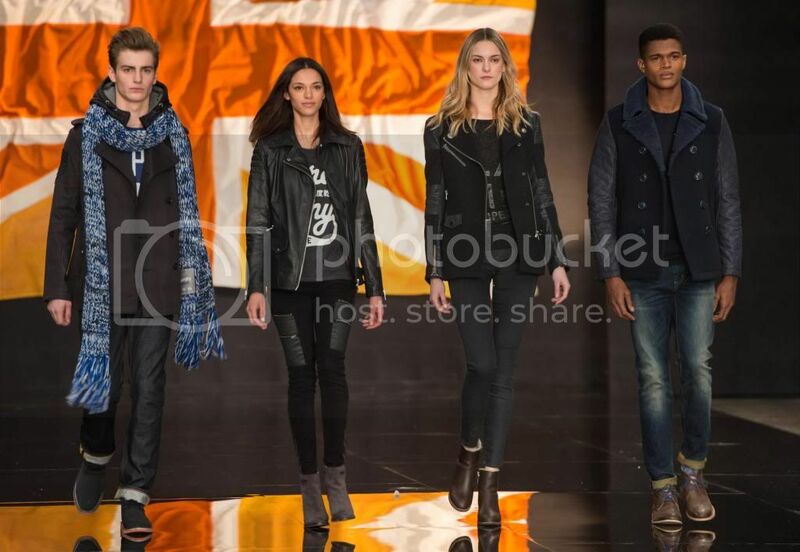 As I dream of the lovely garments that will be sashaying on the runway, I'd like to bring you guys back to when I was invited to the Superdry AW14 showcase, for London Collections:men. London Collections: Men features British fashion talent ranging from rising stars to heritage brands, and as the name suggests, it specifically focuses on male fashion. 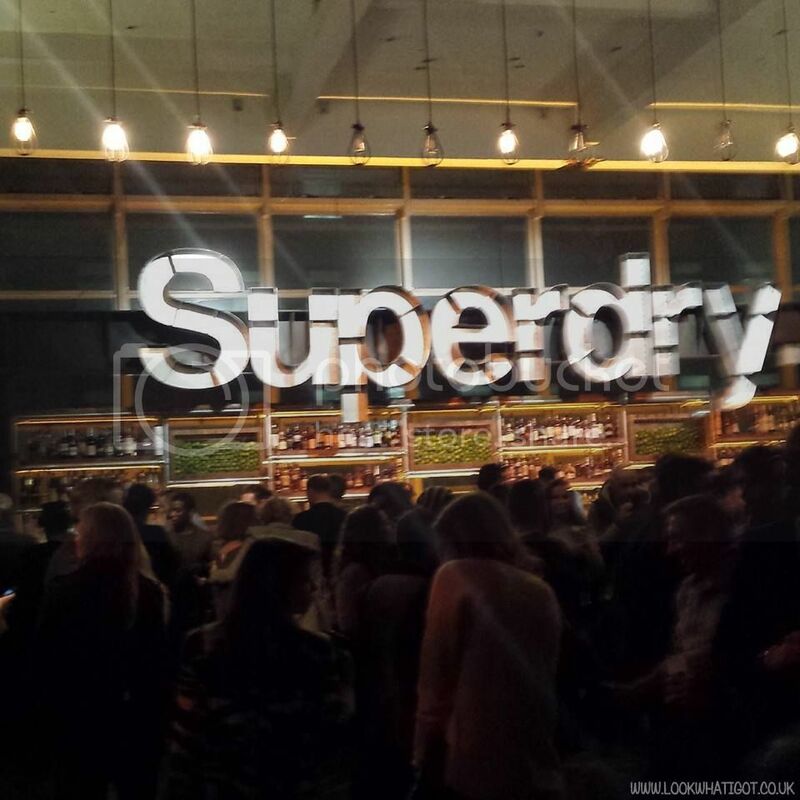 The Superdry showcase was held at the Old Sorting Office in central London. 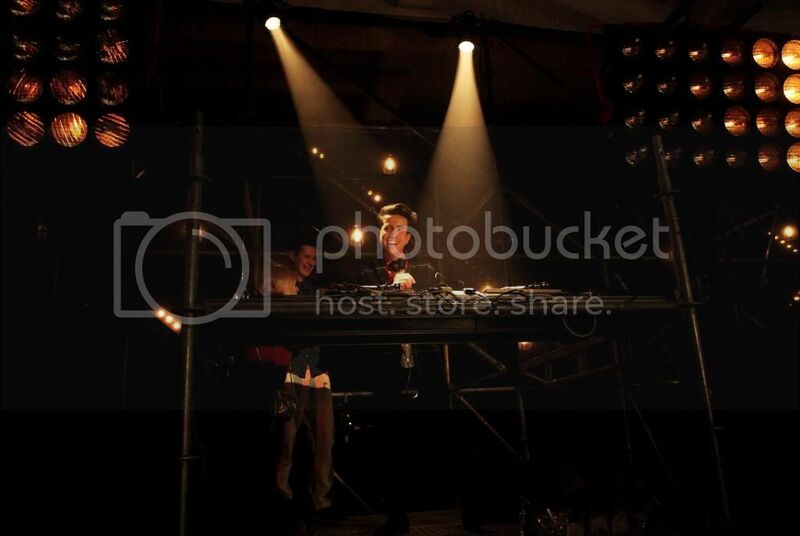 The evening started with a pre-show cocktail reception which included yummy cocktails, delectable nibbles and sick beats from the dj! I took on the evening's festivities with my new blogging buddy Emma, from Acid Brights. As we munched on the yummy food and sipped away at our cocktails, we were quickly ushered to the runway. 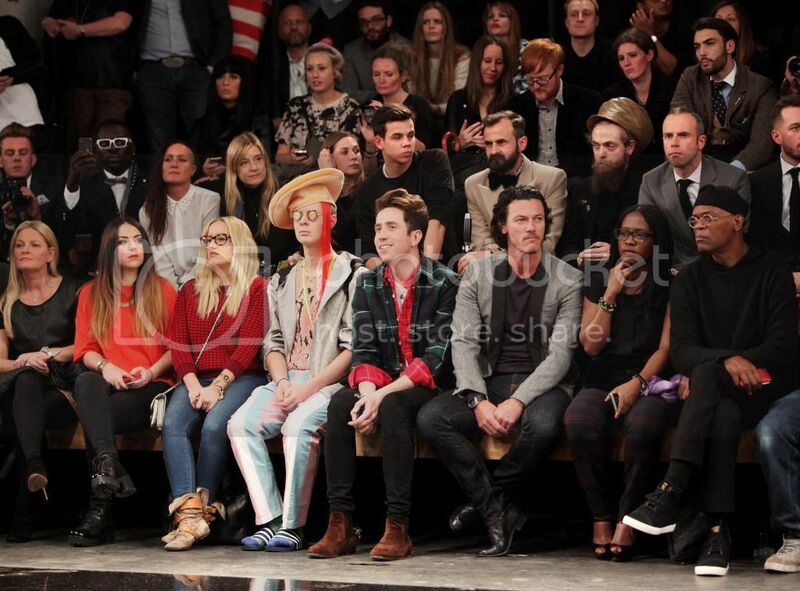 Me and Emma, were pretty chuffed as we managed to secure a front row standing position, it was almost as if we were apart of the coveted "frow" squad.Which included Samuel L Jackson, Proudlock from Made in Chelsea and also Nick Grimshaw!! 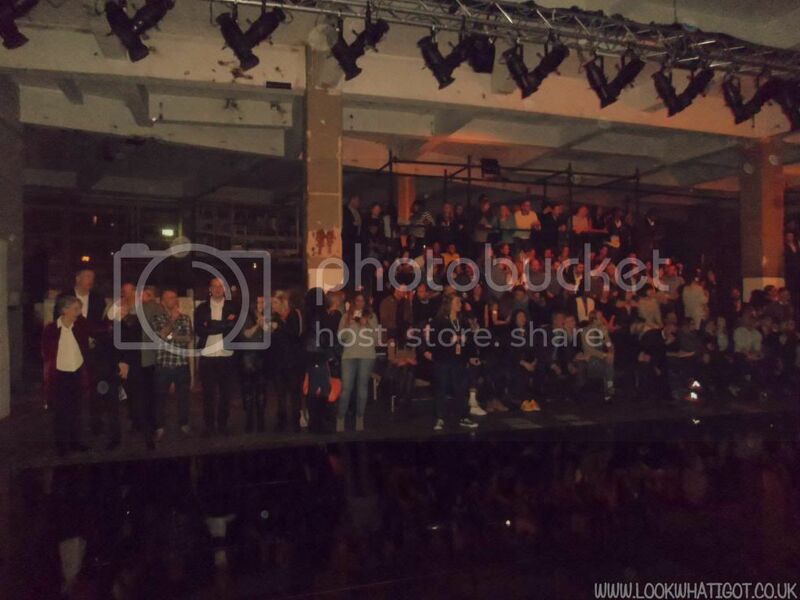 The lights soon dimmed, the music started pumping and the Superdry models flooded the catwalk in key AW14 looks. These looks ranged from leather and print to military classics with bold twists. 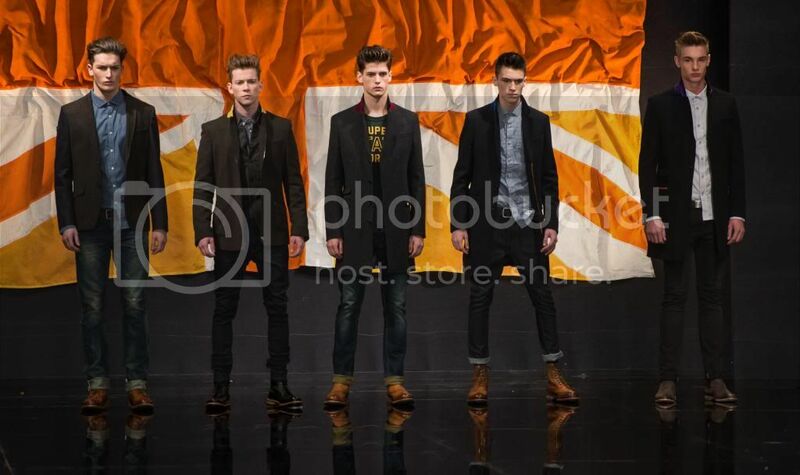 There was also the signature tailoring and attention to detail for which Superdry has become globally renowned. Lovely dress and sounded like a lot of fun. I love your dress, and it sounds like you had a lot of fun.If you had to choose one look out of the whole show as your favorite, what would it be? That's really tough, Iiked nearly all of them. But probably the girl walking solo in the pic above! This looks like a great day :) your dress by the way is super nice. Maybe, yet the very existence of such replica wathces extreme cars only testified anew to the amazing adaptability replica rolex of the Porsche 911 concept, not to mention the skill of Porsche engineers gucci replica. It is preserved by Google as an electronic circulation system. 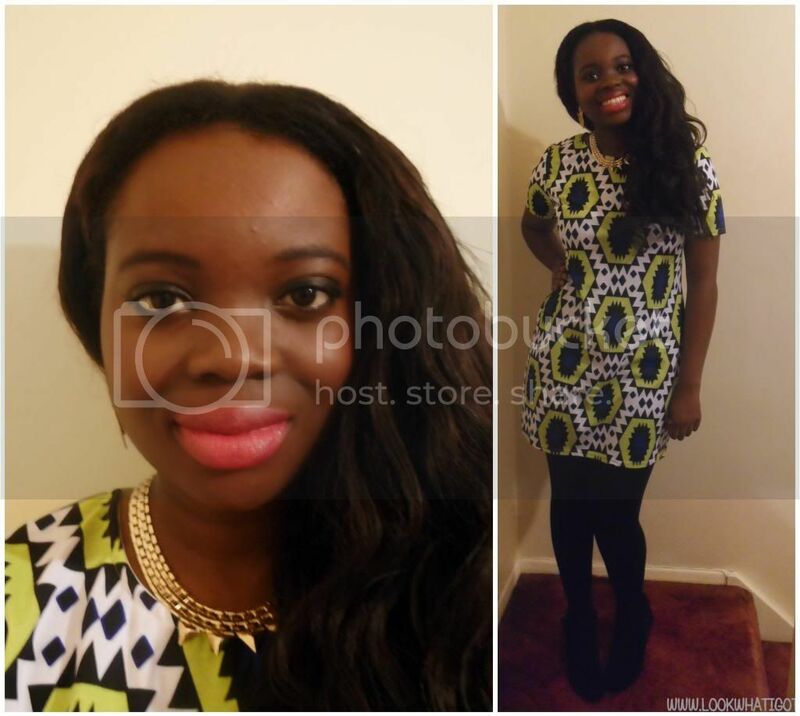 Download Play Store The Android OS has actually made our life.